Previously Iron Curtain clad Central Europe is a land of fascinating cultural and political history. After 1989, once the Berlin Wall fell, more frequent travelers began to discover how eclectic, and beautiful the countries of Central Europe are. Today this area is just as popular as the more classical Western European countries for travelers. 20th century history buffs will love learning about Czechoslovakia's position during the two world wars, the 1968 Prague Spring, and the ultimate formations of the Czech Republic and Slovakia. Fans of earlier history will enjoy discovering the culture of “Bohemia” when Slovak tribes originally lived in the area. The Czech Republic also boasts a thriving art and literature scene, as well as many natural beauties - the relatively small country is home to four stunning National Parks. One of Europe’s most popular cities, Prague has a little bit of everything. Both early and late histories collide here and as you walk the streets you will feel transported. It is an easy walking city, and surprisingly small. One could easily see the major sites in one day, but it’s advisable to give yourself more time to absorb everything this city has to offer. Things to do: attend a Black Light theater performance. This imaginative form of theater originated in Prague and has since grown exponentially in popularity. Walk across decorative and picturesque Charles Bridge, lined with statues of religious figures, dating back to the 14th century. Observe the Astronomical Clock, the 3rd oldest in the world and the only one still functional. Explore sprawling Prague Castle, where it’s impossible not to imagine horses and carriages lining up for a ball during the Austrian Empire. There are so many fun things to do in Prague, and with the city being so easily accessible, every European trip should include this wonderful capital. Forget the diet (you’re on vacation! ), but also because: fried cheese. 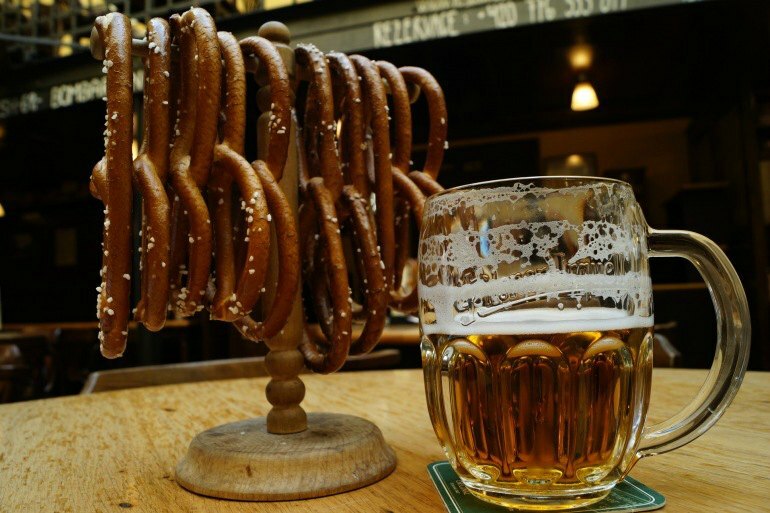 This traditional Czech offering is a classic, and the only thing better would be washing it down with a nice cold glass of Pilsner. This light and refreshing beer variety is native to the region and even has it’s own festival, which takes place in August. You can also visit the brewery in Plzeň. Czech food is primarily meat based, and vegetarians will find it difficult to find an enormous variety. One of the region’s most well known dishes is goulash, which originated in Hungary, but has found unique iterations in the surrounding countries, including the Czech Republic. And for fans of pastries, the Central European countries are well known for these delicious morning treats. On your first morning in Prague, try “Buchty” (simple and sweet yeast dough buns) or “kremrole” similar in taste and preparation to Italian cannoli. If you happen to be traveling over the holiday season, Europe’s Christmas markets are second to none. 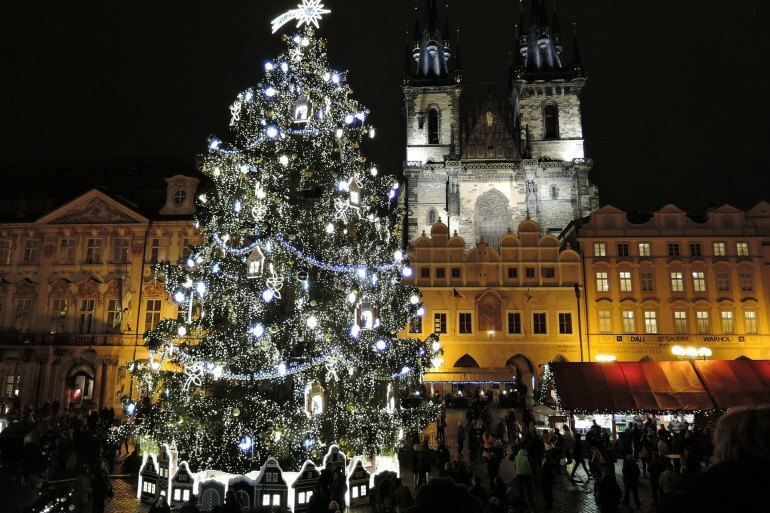 Prague’s Christmas Market in particular has a charming atmosphere, taking place in the Old Town Square and, aptly named for the activity, Wenceslas Square. You’ll find unique hand carved gifts, enjoy classic Christmas baked goods and delicious mulled wine, and feel the spirit of the season from your head to your toes. Ready to visit the Czech Republic? Check out these trips. The Czech republic is more than just medieval palaces and beer. For adventurous travelers, the country is home to dozens of beautiful limestone caves, which visitors are welcome to explore. 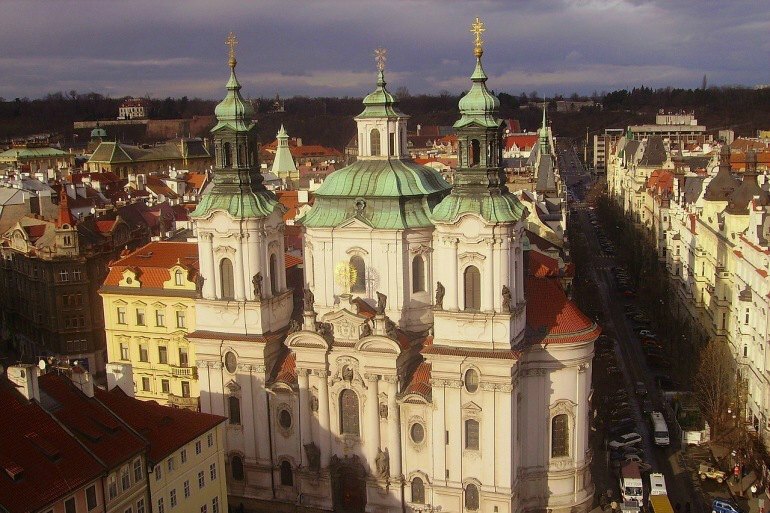 Some are located just outside Prague, and some are a bit farther afield. Whatever your travel plans, an exploration into these otherworldly landscapes should absolutely figure in. 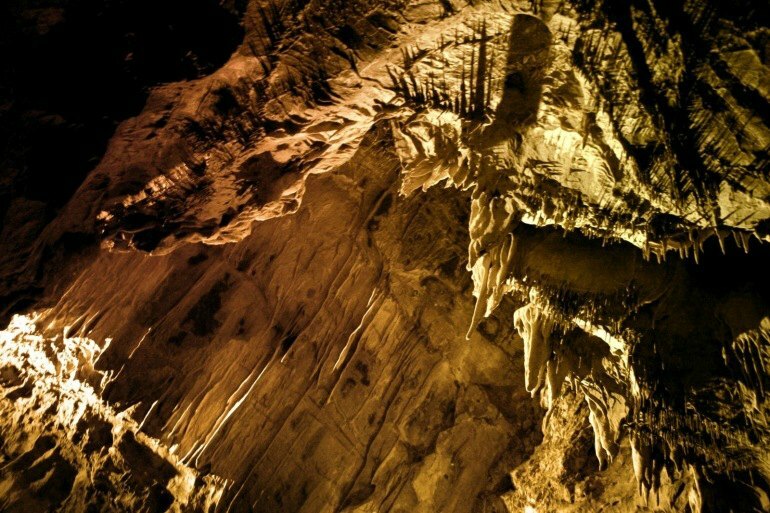 Caving enthusiasts and novice spelunkers alike will be in awe of these vast underground worlds. Consider the Moravian region, where a majority are located, for the chance to see more than one. Some top suggestions are Balcarka, Výstupek - which has a fascinating connection to the Czechoslovakian army during WWII, and Na Pomezí. 1 of 13 UNESCO World Heritage sites in the Czech Republic, this expansive English style garden features a number of classic 18th century architectural structures. The cultural-natural landscape is just over 100 square miles. 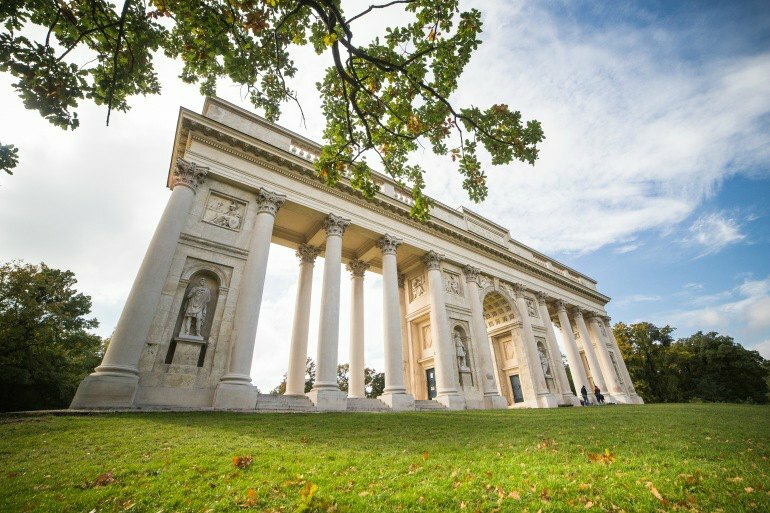 Over the centuries, it has housed many different residents and today the grounds are open to tourists interested in discovering its unique character. It is a fantastic area for walking tours and photography tours. 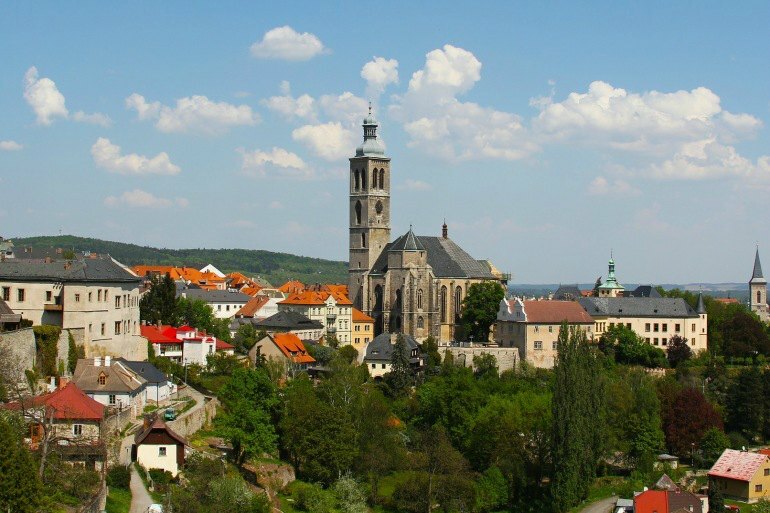 Dating back to the 1200’s, this quaint town in South Bohemia, with its winding streets and central castle, is a classic stop for visitors exploring the country. 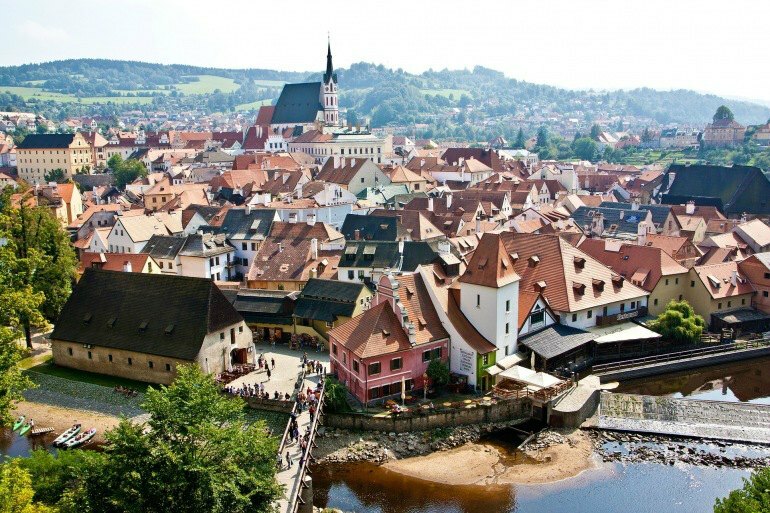 Exploring the famous castle at the center of Cesky Krumlov is like entering a fairytale. Theater enthusiasts should absolutely try to attend a performance at the historic 15th century Baroque Theater - where traditional staging, blocking, and language is used to give an idea of what viewing a play during the theater’s heyday would have been like. No, that’s not a typo. 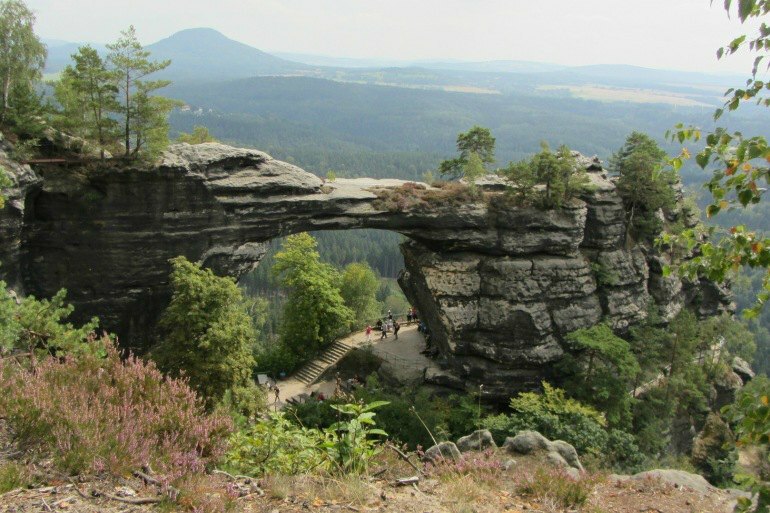 In the northwest region of the Czech Republic lies Bohemian Switzerland National Park. Used in ancient times as a trade route, many old structures are still there. The area offers popular hiking trails, stunning views and photo ops, especially of the unique rock formations and gorges throughout the park. For more outdoor excitement, visit Sumava, the largest National Park in the Czech Republic. 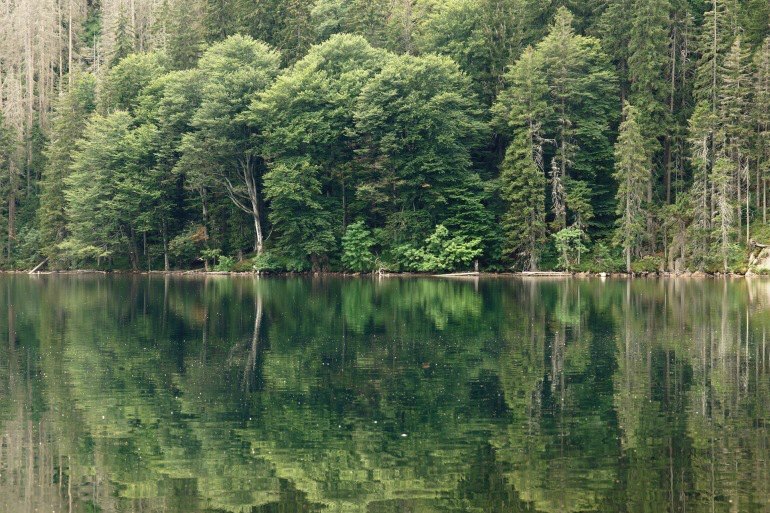 With an expansive network of lakes and rivers, and bordering the Bavarian national forest, it's an idyllic place to spend a day. Popular activities include kayaking, boating, and nature walks. It may come as a surprise that the Czech Republic is renowned for housing a large number of of luxury and medical spas, but it’s true! They are a popular way to relax and receive rejuvenating treatments. 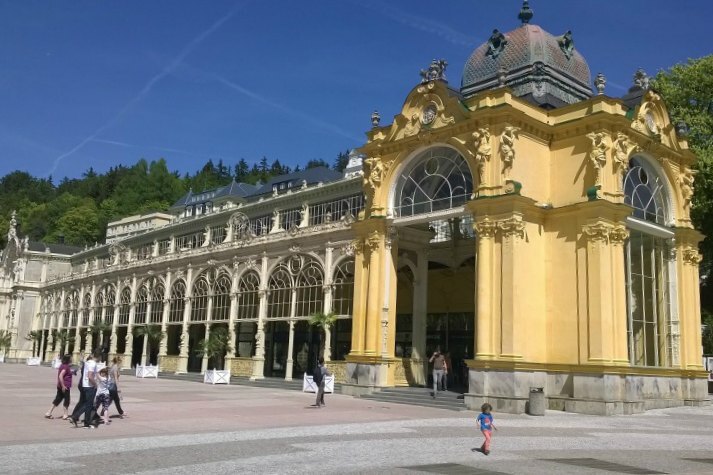 One of the best known is Karlovy Vary, situated in the aptly named “West Bohemian Spa Triangle.” Another is Teplice Spa - the oldest in Central Europe. Sink into the slower pace away from the hustle and bustle as you let the crisp mountain air and thermal springs awaken your spirit. Another UNESCO site, Kutna Hora was an important silver mining outpost and mint. It's also the site of the first Cistercian monastery in Czech territory. Visit here for fantastic 13th century gothic architecture, as well as the spooky and macabre "bone church" decorated throughout with the bones of plague victims. And continues through the Gothic and neo-Gothic styled powder tower going to the Celetna street , covered with Baroque palaces with Gothic interiors and Renaissance courts yards. On the way you encounter the unique Cubist house at the Black Madonna with its straight angular lines, then continues on to the medieval Ungelt, compound with its Renaissance palace , past the heavily Baroque St, James Church and into the Old town Square with its legendary Astronomical clock. Which is followed by the Art Nouveau Jewish Quarters with its ancient synagogues. Great promotion for our country. But it´s a pity you mention black light theatres, but not Laterna magika which is a different phenomenon and still attractive for foreign visitors.